Teenager Baby (Jennifer Grey), goes with her family on vacation to Kellerman's holiday resort in the Catskill's Mountains. 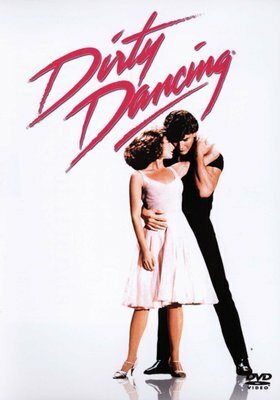 Things are pretty tame until she meets Johnny (Patrick Swayze), a dance teacher at the resort who mesmerises Baby with his dance moves, his passion and his misunderstood 'bad boy' image. During that summer of 1963, Johnny teaches Baby how to dance. And more importantly, how to love.